I’ve found over the years that there are photo opportunities everywhere you go – sometimes not obvious. Once you start looking at things in a more abstract way, anything becomes a possible photo target! 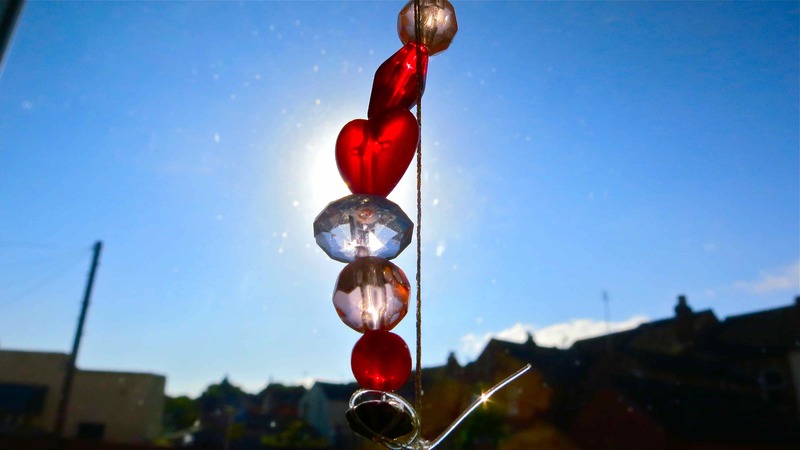 The hanging beaded section of a window ornament with the morning sun behind caught my eye, as did the quite feint wall shadows and the patterns they produced. 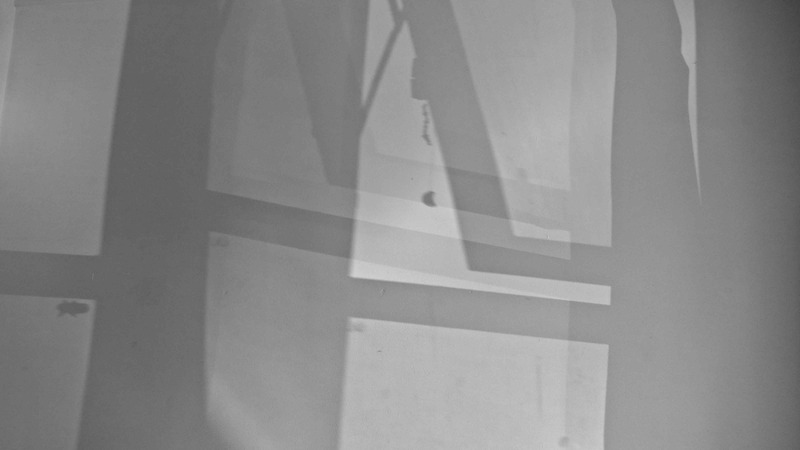 This entry was posted in Art / photography and tagged abstract, beads, shadows, sun light, walls, window by MattyH. Bookmark the permalink.